Your pet is a special member of your family that deserves quality care, no matter what their condition. 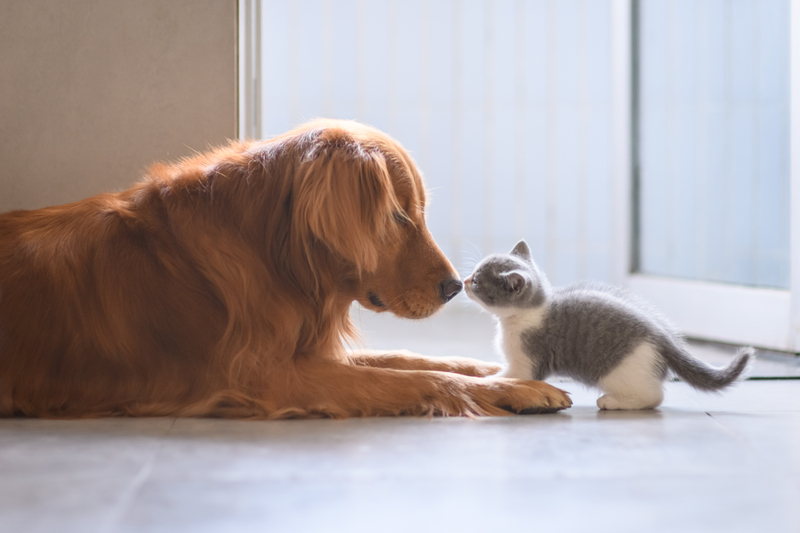 If your pet requires care outside of your regular veterinarian’s expertise, Pet Emergency Treatment and Specialities is here for you. Our specialists work in tandem with you and your regular veterinarian to find the best solutions for your pet’s care. Our practice is focused on dogs, cats, and other small mammals.